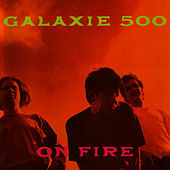 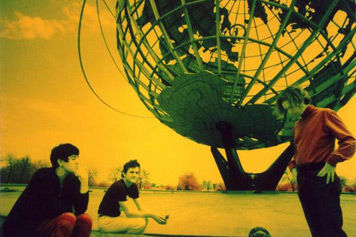 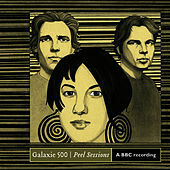 Considered legendary by many Indie Pop purists and record collectors; the sad music of the long-since-defunct Galaxie 500 put the breaks on the pristine, upbeat, Jangle Pop that swept through college radio stations of the late Â80s. 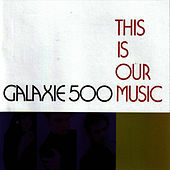 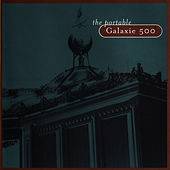 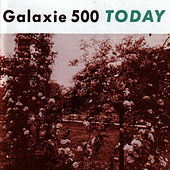 Bearing some similarity to contemporaries Rain Parade, Galaxie 500 took the Neo-Psychedelic bent of Los Angeles' paisley underground, slowed it down, and bummed it out. 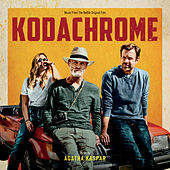 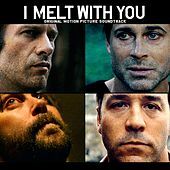 Simple arrangements of somber, dreamy chord progressions and the distinctive warble of singer Dean Wareham's falsetto crawl along, creating sad, slow, emotive songs with a dark sort of kinetic energy. 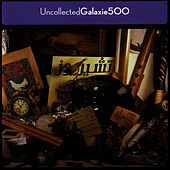 Something of a luminary himself, Wareham put pen to paper again in the more upbeat Luna with members of critically acclaimed Indie Pop bands like the Chills and the Feelies. 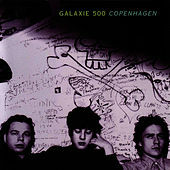 Decidedly lighter, Luna's brand of shimmery, guitar-oriented pop is noteworthy, but approaches sonically neither the intensity nor sparse desolation of Galaxie 500.